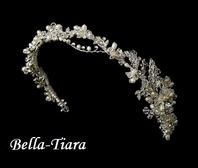 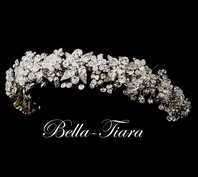 Description: This stunning bridal headband by Elena Designs features a floral leaf vine design. 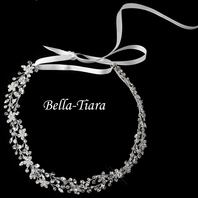 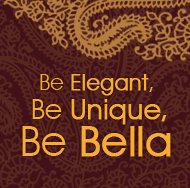 The silver plated design features marquise shaped crystals in an enchanting flower and leaf design. 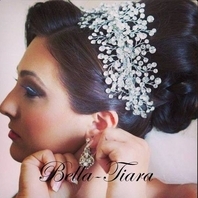 A stunning headpiece for your wedding day!